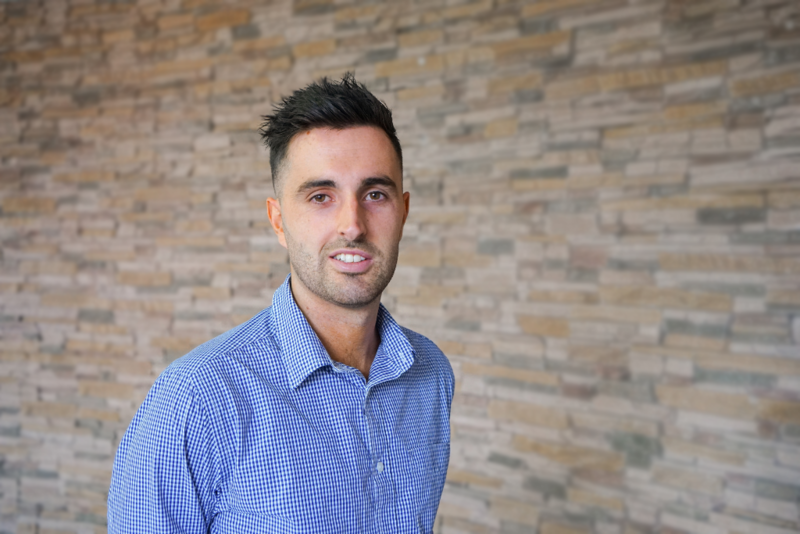 Born and raised in New Zealand, Connor brings with him 9 years of customer service experience and a true passion for travel. With parents who work in the airline industry, Connor was exposed to travel at a young age. Connor is a big believer in visual learning and strongly believes that travel allows people to learn and experience different cultures directly. Connor is a keen sportsman and in particular, loves cricket and basketball. In his spare time, he enjoys keeping active and socialising with his mates.